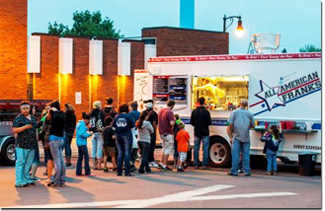 Food Truck Festivals in Connecticut 2019–2020. Find Food Truck Events across North America. Is that Long Line Helping or Hurting? Food Vendor & Food Truck Tips!